PAN does sug­gest howe­ver that the pilot should be construc­ted in a way that is as encom­pas­sing as pos­sible, inclu­ding seve­ral social stra­ta and not only appli­cable to the unem­ployed or to people with low income. 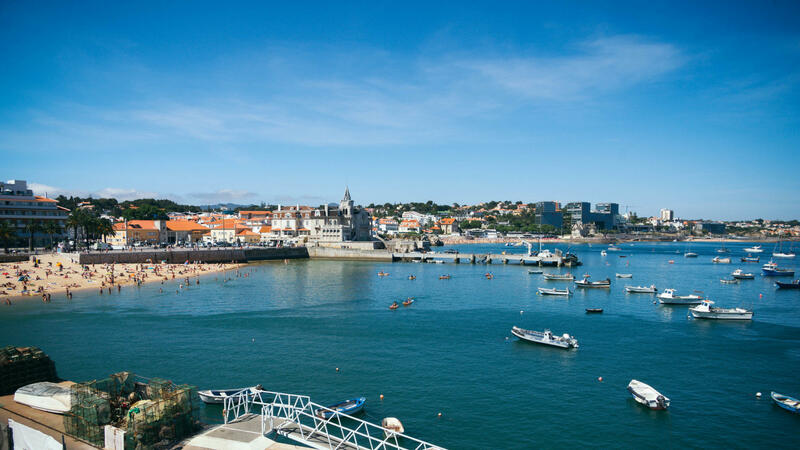 Source : Portugal : PAN poli­ti­cal par­ty defends a Basic Income pilot pro­ject in Cascais, Sara Bizarro. Illustration : CC BY‐SA 2.0 Anton Kukushin.